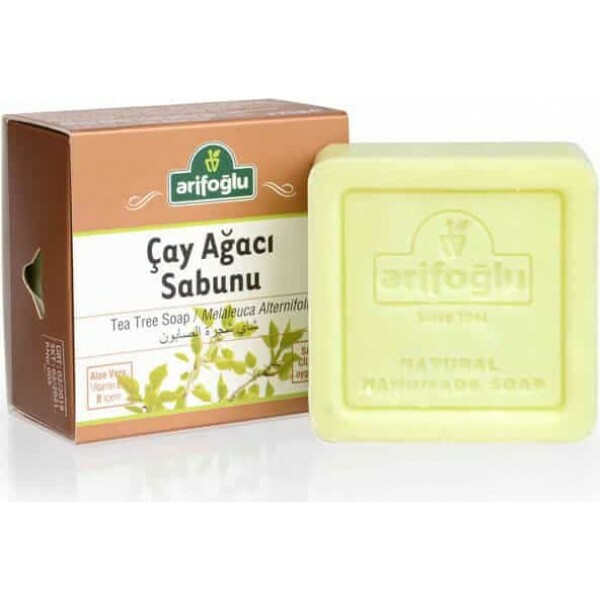 Tea tree oil helps control blemishes without being overly drying for the skin. 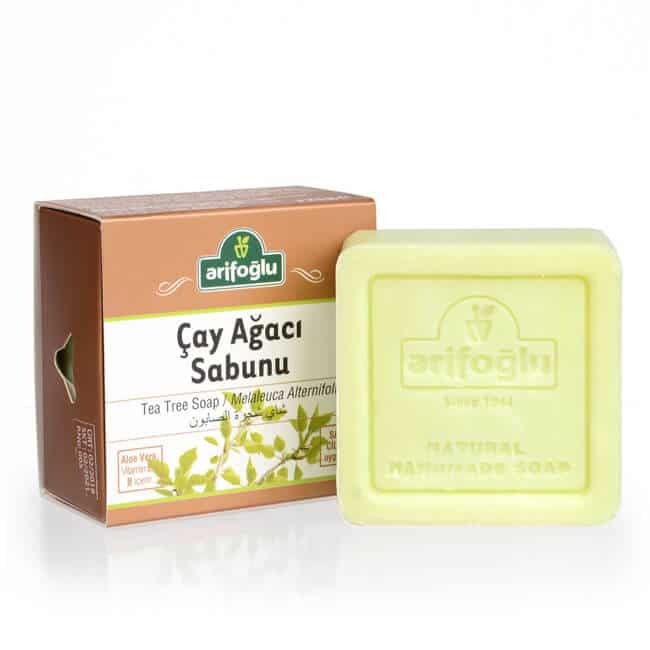 Tea tree oil reduces bacteria and inflammation, improving the appearance of mild to moderate acne with fewer side effects—such as stinging, burning and dryness—than those caused by commercial benzoyl peroxide acne preparations. 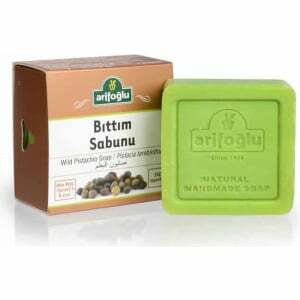 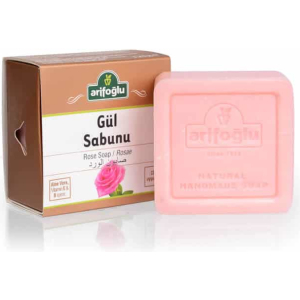 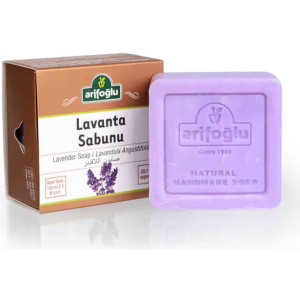 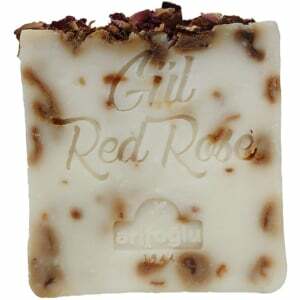 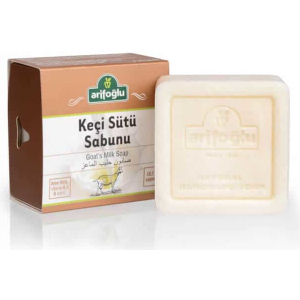 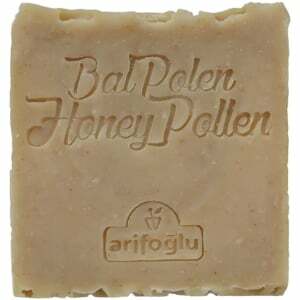 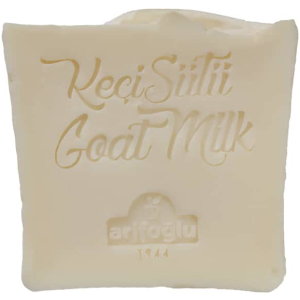 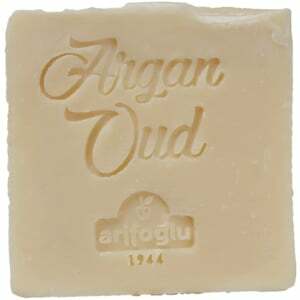 Produced Traditionally in Turkey with only natural and organic ingredients.